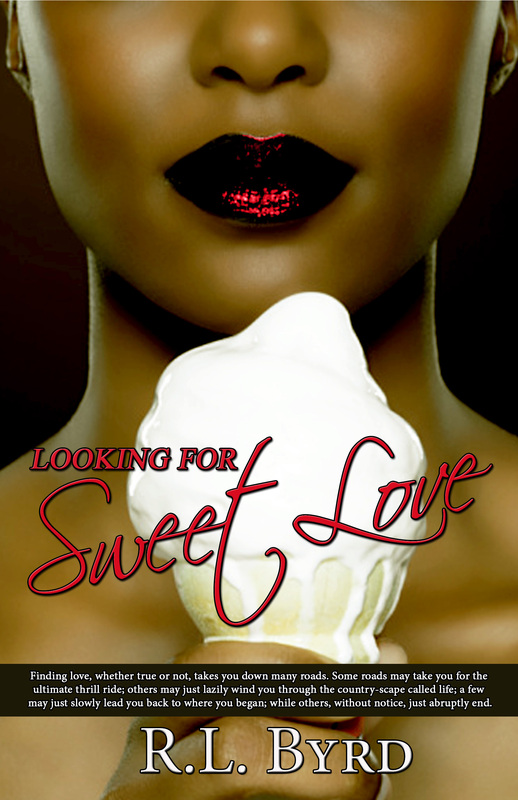 In “Looking for Sweet Love,” six ladies blow up the Dallas radio airwaves with their sassy discussions about life, love, and relationships; with the main character, Jessie S. Harris, leading the pack. Set around the infamous Dallas, Texas radio station K-103.5, Jessie—a successful on-the-fast-track director of marketing for Data Comm International—has agreed to spend six months of her life, along with five of her closest friends, on K-103.5’s talk-show, The Love Forum. Known as the Love Forum Divas, Jessie, V, Pat, Brit, Darlene, DeDe and the Forum’s ultra-divafied host, Melissa Morgan, explore and discuss their relationships (past and present) amid Dallas’ scorching dating scene. And with the help of the Divas and Love Forum, Jessie begins her quest to find true love. The Love Forum is back and the relationship dilemmas continue within the infamous Dallas, Texas, urban radio station, K-103.5. DK “Love” Niles, the popular Disc Jockey from the DK and Melissa Morning Show, takes over the reins of hosting the new Love Forum called The Brothers Speak, and man, are the Brothas talking. DK, in his pursuit of finding good love himself, discusses relationships from a black man’s point of view and enlist the help of the husbands, boyfriends, and lovers of the Love Forum Divas. Known as the Brotherhood; DK, Quentin, Miguel, Michael, Donnell, Pastor Levine, Dr. Houston and Brass aim to set the record straight and talk about dating black women, marriage, infidelity, personal struggles, what distinguishes a throw-back from a keeper, and answers the question the radio listeners really want to know: What really went down in their relationships? 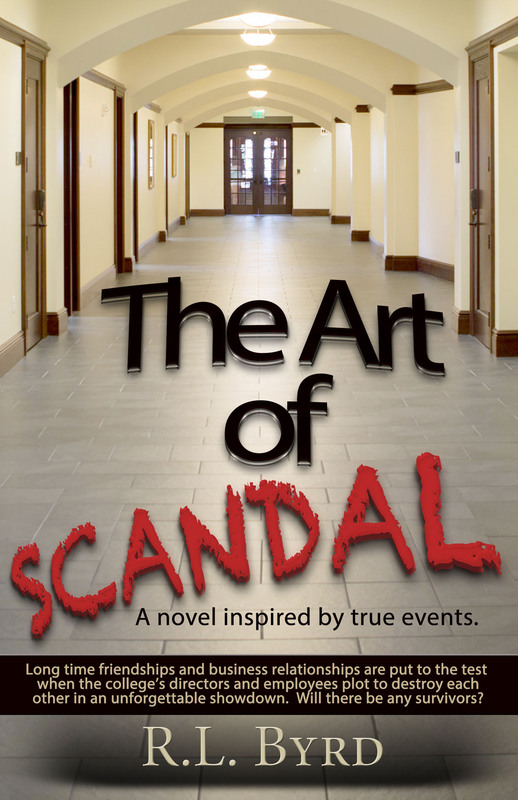 The Art of Scandal is a novel inspired by true events. R.L. 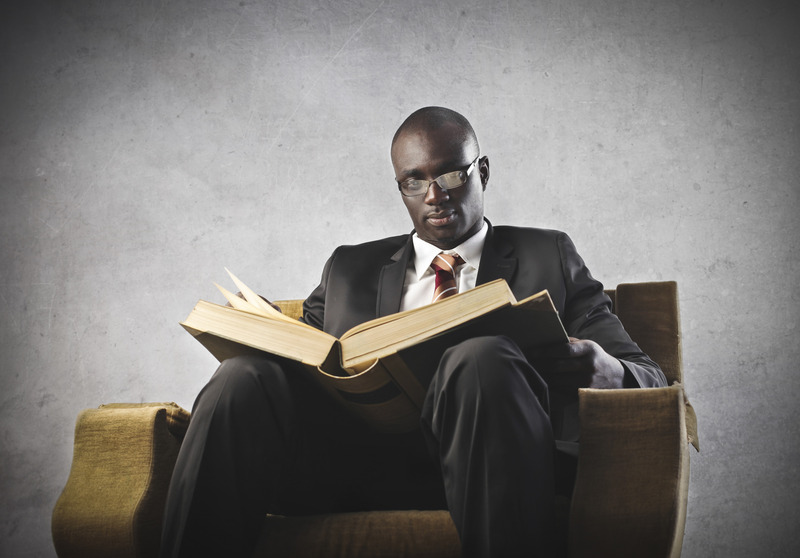 Byrd continues the relationship saga between black men and women as he chronicles the professional life (or ordeals) of John at a private college. Long time friendships and business relationships are put to the test when the college’s directors and employees plot to destroy each other in an unforgettable showdown. Will there be any survivors? MIKE AND TENNESSEE WILLIAMS have just opened the doors to their dream business—Williams Auto Body and Repair—but have run into a few legal woes as a result. On a recommendation, they enlist the help of ARRINGTON PRESCOTT III (a third generation lawyer from one of Washington, D.C.’s most powerful and respected families) only to uncover that his unscrupulous practices (and hunger for wealth and power) is taking them down a dark path—jeopardizing the very dream they’ve worked so hard to achieve. Desperate to reveal and rid themselves of Arrington, the couple knocks on every door for help, but the Prescott’s are more powerful than the two could ever imagine and find their door knocks unanswered. Defeated, Tennessee just wants to return to a normal life, pick up the shattered pieces of their dream and move on, but Mike (trying to expose the Prescott’s for who they truly are) has other plans. Plans thwarted when the Prescott’s send a dire warning—a Game Changer—that rocks the very foundation of their marriage and throws their close-knit community into total chaos; leaving Mike to figure out, “Is everyone who or what they appear to be? Including, my wife, Tennessee?” A suspenseful, modern day, David and Goliath thriller.